Please join Vicem Yachts at the 48th edition of the Newport International Boat Show. Taking place in Newport, Rhode Island, from September 13th to the 16th, this is one of the most important boat shows in the US calendar, and one that is famous for showcasing a lot of classic vessels, like Vicem Yachts. We have attended this show since 2003, never missing and have always enjoyed an amazing reception from show attendants as well as praise from our industry peersr industry peers. 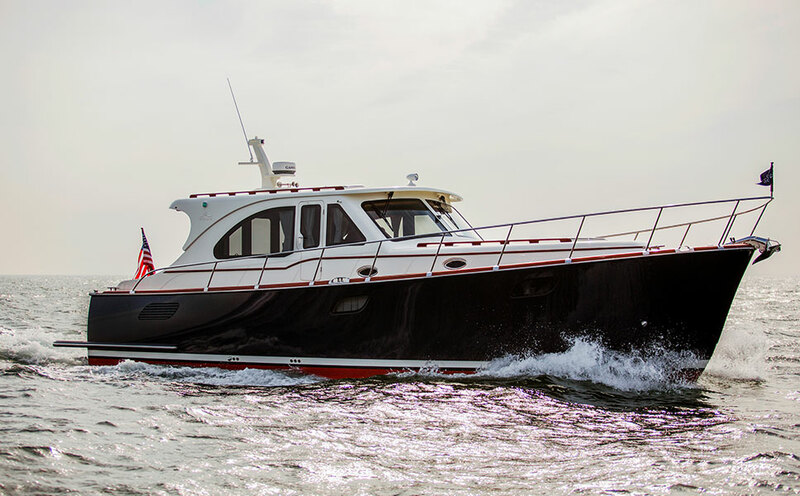 Nowhere in the continental US are the traditions of Down East style yachts more alive, and their craftsmanship more revered, than in the Northeastern coast, making this show the perfect showcase for our yachts. 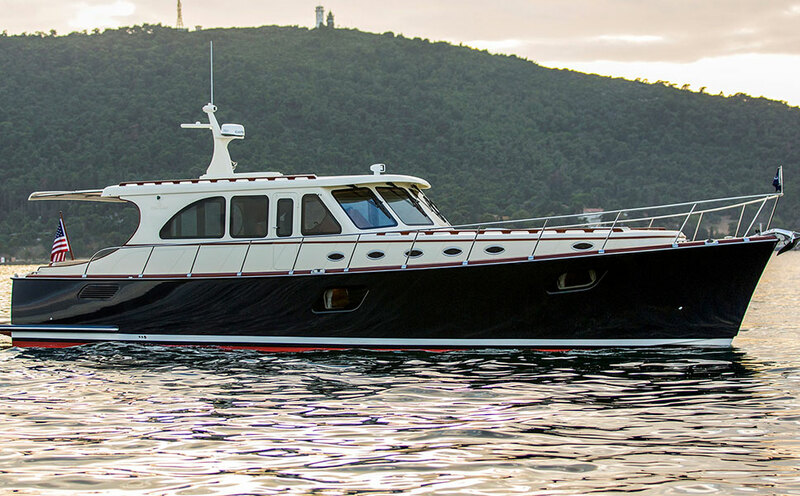 Thus, it comes as no surprise that this show has resulted in many sales of Vicem yachts through the years.Vicem will be showcasing the 46 IPS Classic and a 58 Classic.